Contents: Foreword. Preface. 1. Introduction. 2. Origin and History. 3. Status of Cherry. 4. Economic Importance. 5. Nomenclature and Botanical description. 6. Growth habit and Tree physiology. 7. Orchard planning and Planting systems. 8. Propagation. 9. Root stocks and Cultivars. 10. Manuring, fertilization and irrigation. 11. Pollination. 12. Harvesting, Grading, Packing and Marketing. 13. Fruit quality and Nutrition. 14. Cost of Cultivation and economics. 15. Sweet Cherry Growing cherry under High Density System. 16. Insect Pests. 17. Diseases and Disorders. 18. Problems, constraints and projections. 19. 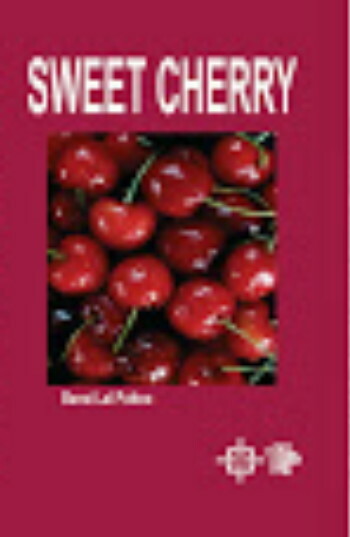 Cherry recipes and utilization. 20. Bounties from Cherry tree. 21. Ornamental Cherry. 22. Minor Cherry Fruits. 23. References.